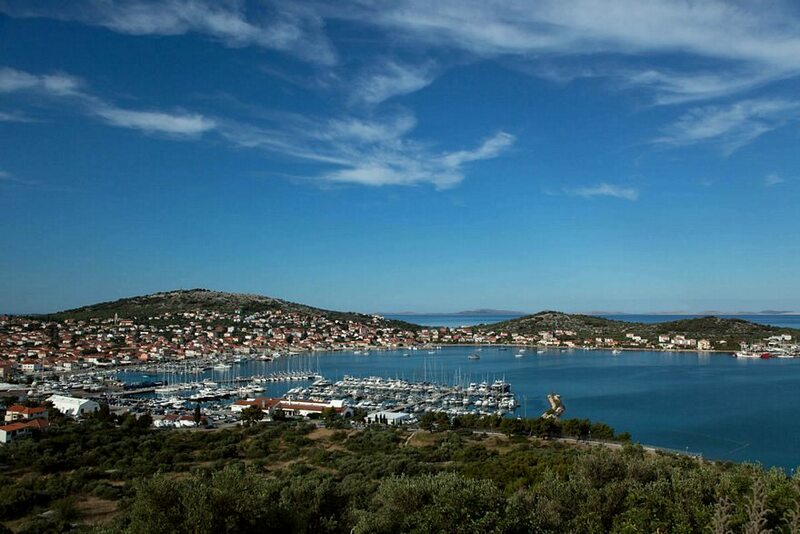 Marina Hramina (43˚49’37’’ N, 15˚35’50’’ E) lies in the city of Murter, only 7 nautical miles away from the unique and marvelous Kornati Archipelago, in the naturally sheltered bay of Hramina. Murter is the biggest and the oldest settlement on the island of Murter. 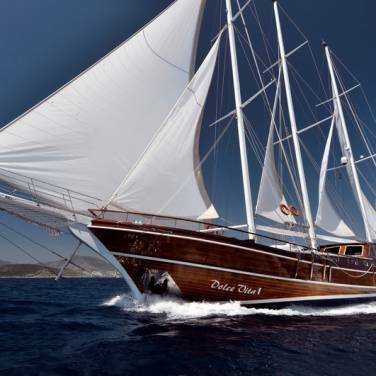 Marina Hramnina comprises of 370 berths in the sea and 120 dry berths, each supplied with water, electricity and cable TV. The depth of sea at piers ranges from 1,5 to 3 meters. The marina is open all year round. Reception desk, internet corner, parking area, hotel with 10 rooms, restaurant and coffee bar with terrace, grocery shop, toilet facilities, laundry, nautical shop, petrol station, service area with travel lift and crane. Murter has good ferry and road connections with some Croatian cities and coastal roads. 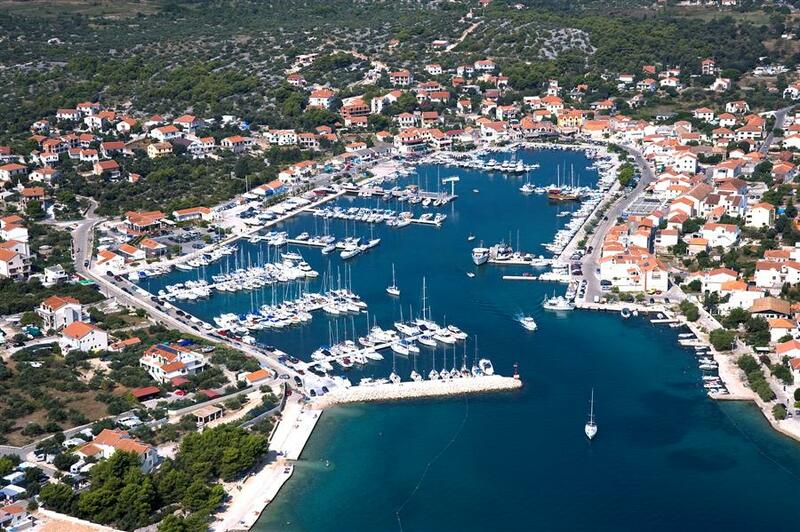 Marina Betina (43˚49’ N, 15˚36’E) is located in Betina, a gorgeous little village on the island of Murter, in the vicinity of the most tempting sailing zones of the Adriatic, national parks of Kornati islands and river Krka. The marina is even more interesting since it is constructed in the form of a ship. It was rewarded the international ecological award “Blue flag”. 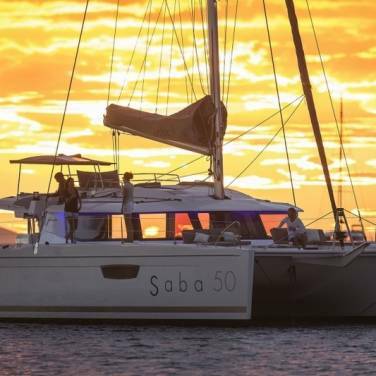 Marina Betina comprises of 240 berths and 100 dry berths, all supplied with water and electricity connections. It is open during the whole year. The sea depth varies from 3 to 8 metres. Reception desk with exchange office, parking spots for 120 vehicles, service area with 2 cranes, video surveillance, restaurant, nautical store, toilet facilities with showers, laundry. By crossing the bridge in Tisno where the island nearly touches the mainland, you can easily reach the marina by car. The bridge is lifted every day. Distances: Zadar airport – 60 km, Šibenik – 36 km. 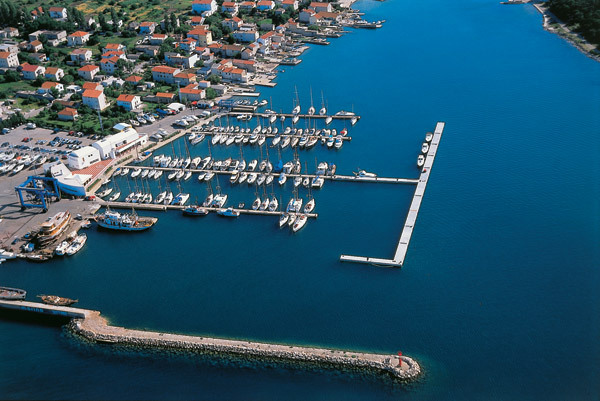 ACI Marina Jezera (43˚47,1’ N, 15˚39,2’ E) lies on the southern side of the Jezera Bay on the island of Murter. 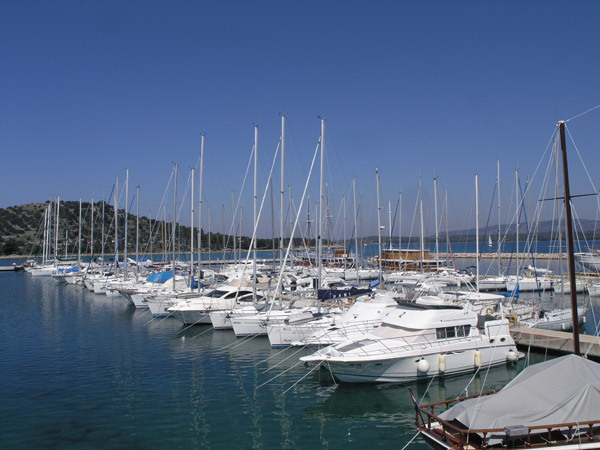 Awarded as one of the most ecologically friendly marinas in north Dalmatia, the marina is the recipient of Blue Flag. 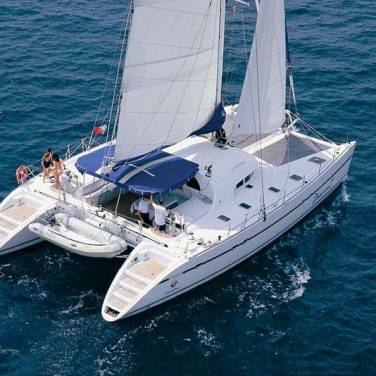 The marina has 225 berths and 60 dry berths, all with water and power supply. The marina is open during the whole year. Reception desk with exchange office, parking, restaurant, sanitary facilities, laundry, sailing school, gas station, boat wash-up waste water treatment plant, service area with crane, repair and servicing store, WLAN Internet. 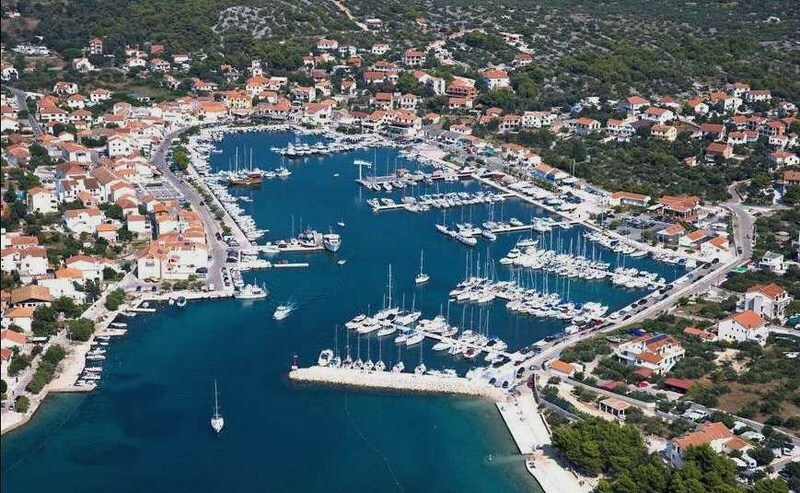 There are two international airports in the vicinity, one in Zadar only 60 km away and the another in Split, 80 km far from the marina. 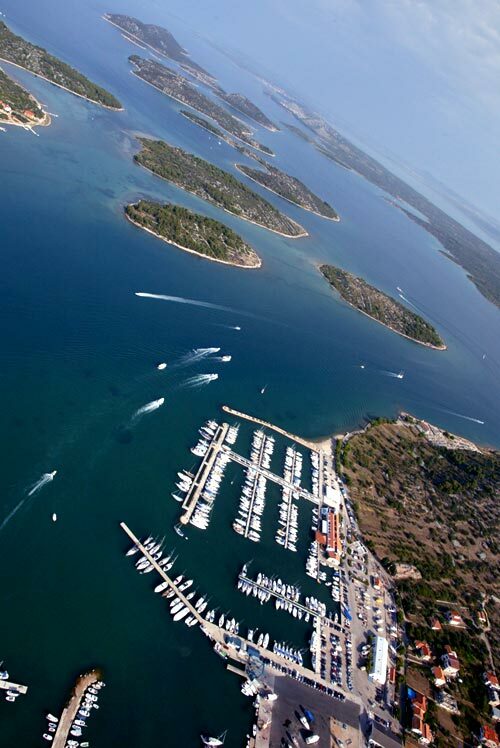 ACI Marina Jezera has good connections with the land road network by the bridge in Tisno.